Hanoi (VNA) - The Bank for Foreign Trade of Vietnam (Vietcombank) will lower short-term lending rates to support enterprises, including start-ups, from October 15 under the instruction of the State Bank of Vietnam (SBV). The beneficiaries are enterprises operating in five priority fields as identified in the SBV’s Circular No. 08/2014/TT-NHNN dated March 17, 2014, which are agriculture and rural development, export, small- and medium-sized enterprises (SOEs), supporting industry, and hi-tech enterprises. The bank will adjust its interest rate for all outstanding short-term loans to six percent per annum at maximum, one percent lower than the current interest rates. The same interest adjustment is applicable to outstanding short-term loans of start-ups. 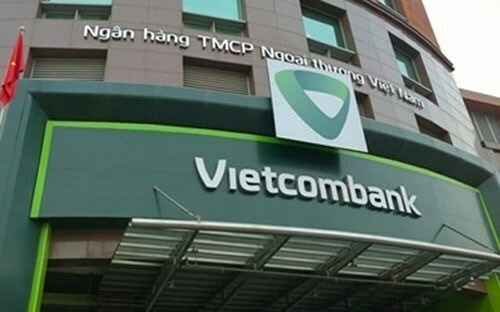 For borrowers with good business and using Vietcombank’s service packages, the bank will consider further interest rate cut, possibly 5 percent per annum. The preferential rate will be applied until December 31, 2016.